In these past months you may have noticed that we have highlighted some “pet holidays”. These include but are not limited to last month’s check your chip day, hug your dog day, or even national service dog eye exam month (mouthful). Now most of these days don’t have a global following, they are typically concentrated in the United States. However, on September 28th World Rabies day is a day in which the world (as if it were not implied in the name) raises awareness about rabies and prevention tips. We here at the Larchmont Animal Clinic in Los Angeles, CA want to do our part in not only helping to prevent the spread of rabies but to help abolish it completely. You may know it as just the infamous virus that makes you foam at the mouth. However, many fail to realize just how dangerous and deadly this virus can be. This is due to the fact that anyone is susceptible to it. It is spread through the saliva of animals and thus anyone who comes in contact with said animal will have rabies as well. Those who are infected and do not seek treatment will have madness and convulsions just like wild animals. Unfortunately, every year in the United states about 40,000 people have to seek treatment for potential exposure to the virus. This sadly pales in comparison to the thousands of deaths that happen worldwide. It is for these reasons that several world health organizations such as the World Health Organization (WHO), the Food and Agriculture Organization of the United Nations (FAO), and the World Organization for Animal Health (OIE) have pledged to stop human deaths from rabies by 2030. So, what can you do in order to prevent your furry friend and yourself from getting rabies? Well the most obvious and proficient answer are vaccines. 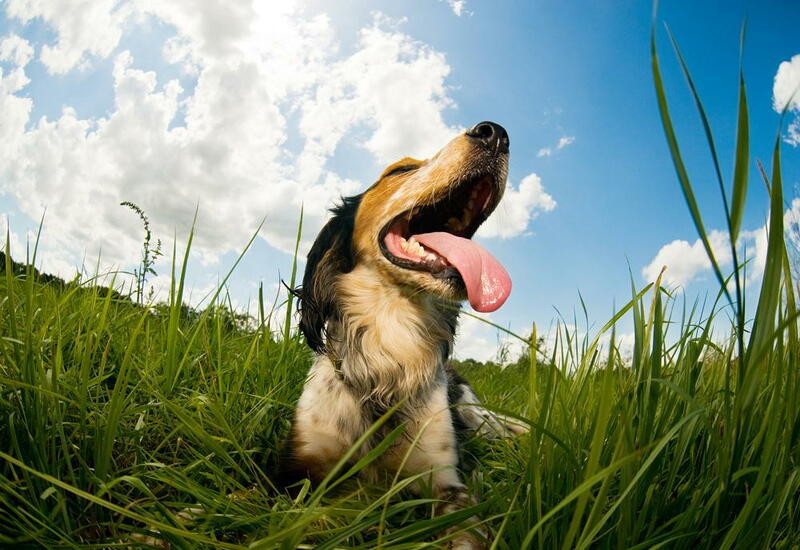 We here at the Larchmont Animal Clinic offer these vaccinations as well as other Vet clinics. Remember to vaccinate routinely in order to better protect your pet. After all, if you find yourself in the unfortunate situation where your pet is infected, it will cost you more to deal with it. Not to mention the agony your furry friend will go through. It should also be noted that you should avoid any wild animals. I know we have all seen Disney films and would like to believe that all the creatures in the world are benevolent. However, you never know what they are carrying or what they have been through. No matter how friendly wild life may seem it is best to admire them at a distance. That is why you should always keep an eye on your pets especially if you have an outdoor cat or a dog that likes to roam around. To conclude I would like to bring up on how neutering or spaying your pet can also help in the fight against rabies. It’s always a touchy subject for most pet owners (completely understandable) however, you are not only helping to reduce unwanted unloved animals but you’re helping to stop rabies. It is more than likely that stray dogs or cats are infected. So, lets all do our part to help eradicate these unfortunate deaths from rabies. Contact Larchmont Animal Clinic in Los Angeles, CA! Here at Larchmont Animal Clinic our veterinarians are ready to help your pet! Visit us or give us a call at 323-463-4889 and schedule an appointment today.